Next weekend I’ll be reading poetry for Christmas, and from This Little World. Join me at the Ennis Bookshop on Sunday, 10 December. 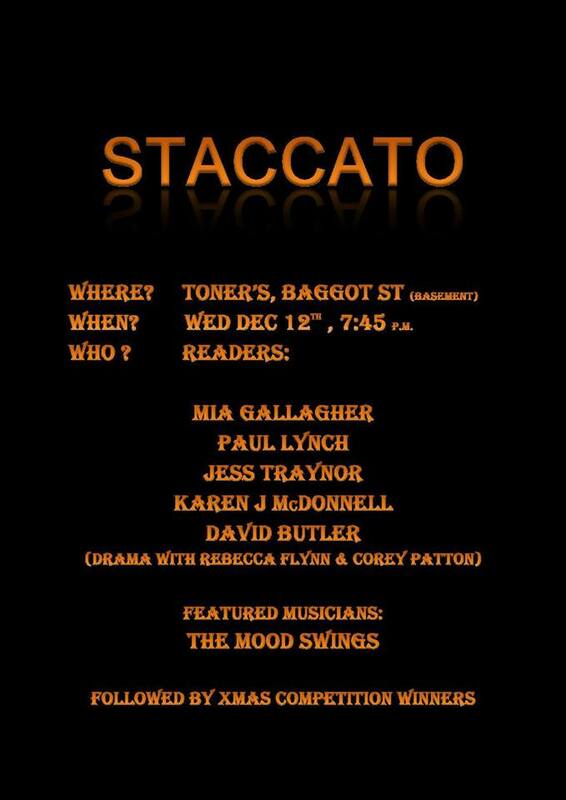 I’ll read a few of my own poems, and some poems I’ve chosen to get us into a festive mood. Dervilla has told me that I’ll be the first person to do a bit of poeting in the shop. I’m chuffed to have been asked. So – why not get out of the bed a bit earlier and meet your gang for a nice brunch. Take in the Christmas lights and window displays in town. Then meander down to the bookshop for some poetry, and a good browse. You can even get some Christmas shopping done! The night before Christmas, and it’s been a busy couple of weeks here on Ireland’s west coast – as no doubt it’s been for you. As I said to someone recently: If every one in the family is in the right place, at the right table, healthy and able to enjoy the Christmas meal – really that’s all that matters. So, at a time of stress for many – but also one of affection, fun, and gathering – please take time out for yourself. Enjoy this wonderful reading by Dylan Thomas of his Child’s Christmas in Wales. 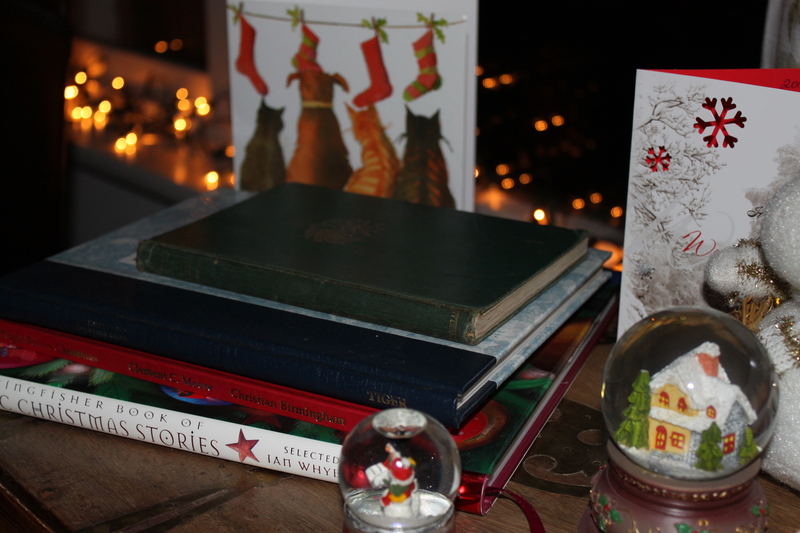 I’ve run out of time to write the usual pre-Christmas blog post. But, you know what? It can wait.